A Study Hall with ANSWERS! *Studyology will be closed for Spring Break from 3/8 – 3/15. We will reopen on Saturday 3/16 at 1PM. Is Studyology Right For You? 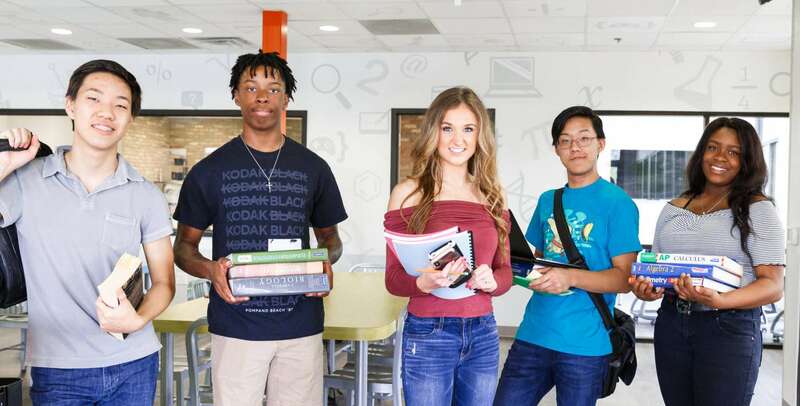 In today’s competitive school environments, the pressure is on students to keep up with demanding academic programs, maintain good grades, while balancing all of their extra-curricular activities. Private tutors are expensive, hard to find, and students are burdened to keep up or get help from friends who are likely in the same situation. Studyology recognizes this need and provides a safe, fun and prominent study space for struggling students to study, do their homework, complete projects, and utilize the vast learning materials available – all under the guidance of expert teachers and tutors. Students have the flexibility to choose any six sessions to fit their schedule. Sign up for our College Application Workshop today! Our private test prep courses offer great results! 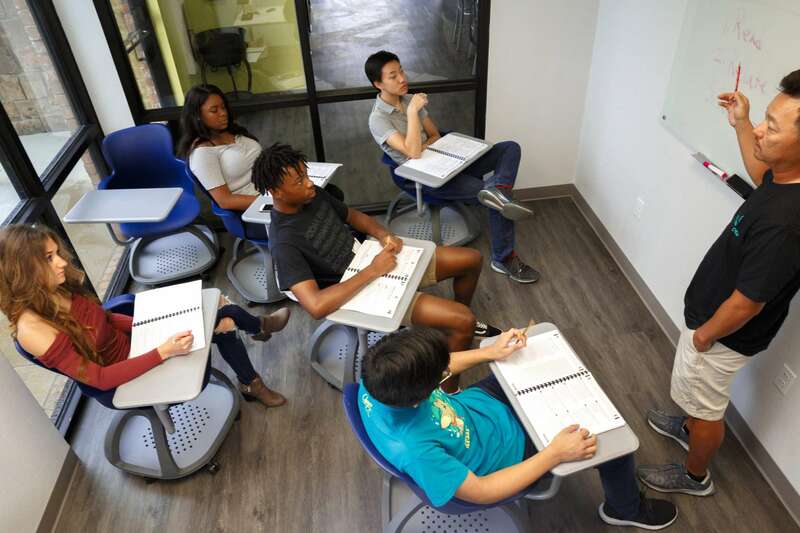 In flexible, customized, six 2-hour sessions, our prep students learn proven and effective test taking skills and strategies. Pre and Post-test are offered as part of the course to track progress. Call us for a free consultation!